NeoGraft, the Strip method, and PRP Therapy. The Best Hair Restoration Method: NeoGraft! 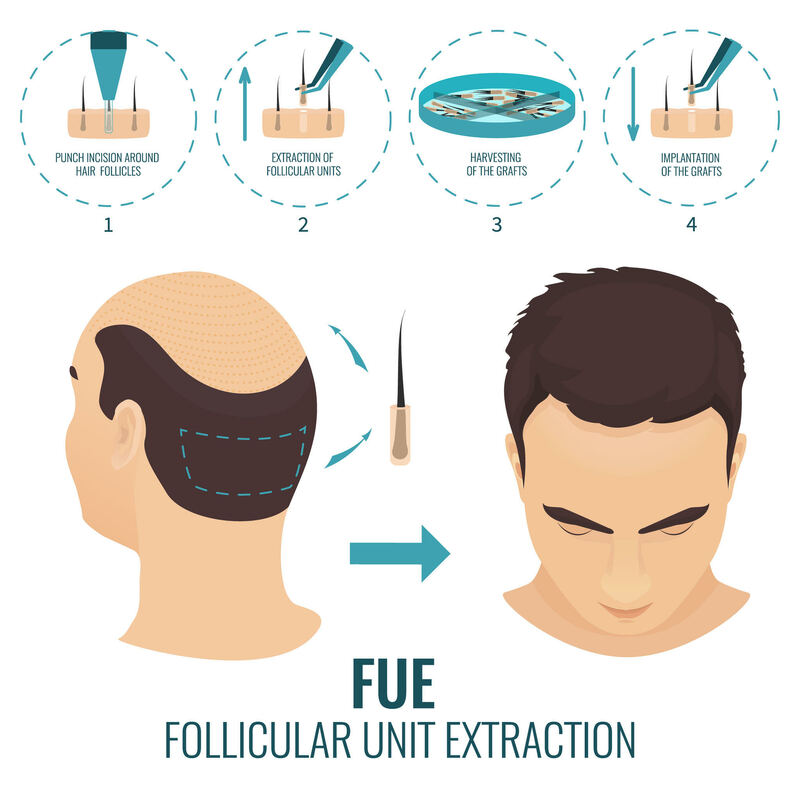 Have you spent too much of your time looking at your hair recently and wondering if you’ll ever find the right hair restoration method for you? Many of us want to avoid dark waiting rooms, intense surgery, and recuperation time. We want to get straight to the punch. We want to look great again.